This week you will no doubt see pictures of beaming children in their school uniforms for the first time all over your social media feeds. Unless you don&apos;t know anyone with school age children. Or you&apos;re not on social media. But there will be no picture of Audrey in her uniform. Just six weeks dictated Audrey would be one of the youngest in her school year, instead of one of the oldest. So when school selection time came around (and the formulation of an Educational Health and Care Plan), we weighed up our options. 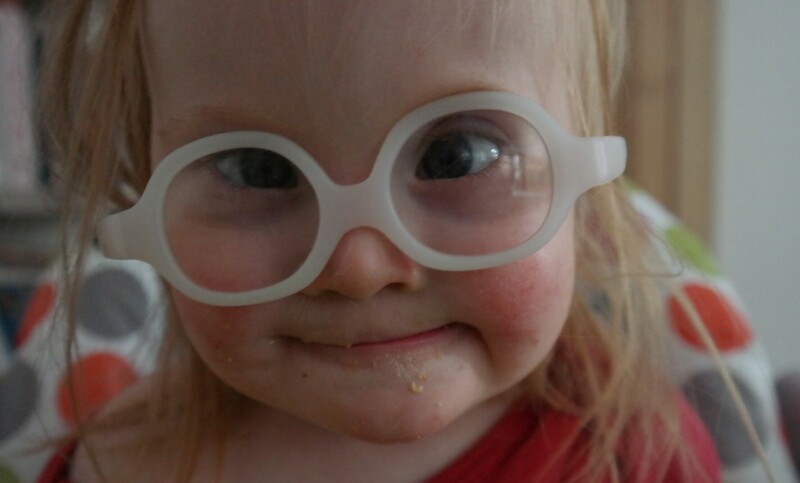 The new system for summer born babies and children with special needs allows you to apply for a deferral; so that your child is the oldest in Reception and progresses through school in that class. Since Audrey is both a summer baby and a child with special needs, we knew we had a great chance of getting a deferral to start Audrey in September 2018. We made a list of pros and cons and to be honest the only pro to Audrey going to school this year was a saving in childcare costs! More important than that was the chance for Audrey to "catch up" a little with her typical peers (since we have chosen mainstream schooling). She isn&apos;t potty trained, she hasn&apos;t really been walking unaided for a year yet and she still needs assistance in many areas… She&apos;s also very small and quite delicate, the thought of her in a class of typical 4-5 year olds is pretty scary! I should consider ourselves lucky in that we know she can progress and close a gap (even if only a little), but for some children with special needs, a year might not make a difference to their ability to settle into mainstream school. Mainstream might not even be an option. So yes, we are lucky, but here we are, watching her NCT and nursery friends go off to school and I do feel emotional about it. It&apos;s a huge step, a big change and we&apos;ve dictated that it&apos;s not her time. We&apos;ve changed the path. I think I&apos;m struggling a little with the fact that this is a different path from the one I had expected "our child" to take, like mourning the loss of an expected reality. The thing is, I am excited about that first school uniform picture of Audrey, I am excited about her starting school, but I also know that starting now is not right for her, she isn&apos;t ready. Good luck to all the September 2017 school starters!